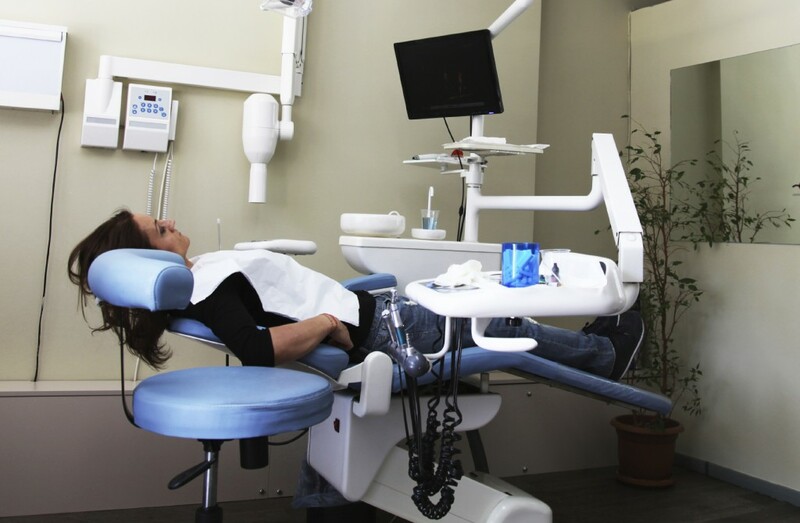 Sedation allows all patients the ability to relax during their dental procedure. Those with dental anxiety or those who are simply nervous about their procedure should inquire about sedation options! Many people avoid going to the dentist because they experienced traumatic care as a child, suffered painful procedures as an adult, or are influenced by the stereotypes they see on TV and movies. Even when they experience warning signs like pain in the mouth, many people avoid seeking treatment because of the fear they experience. At our office we understand these feelings and want to help. Whether you just need a routine cleaning or a brand-new smile, we offer sedation dentistry to make your experience comfortable and relaxing. Minimal sedation relieves the anxiety patients feel before and during their dental exam. However, minimal sedation allows patients to respond verbally and physically to the dentist’s directions. The patient will be awake but calm and may remember parts of the experience after the procedure is completed. Moderate, or conscious, sedation relaxes the patient even more, but the patient will only be able to respond to a larger stimulus in his environment. The patient will likely slur their words and will most likely not remember anything about the procedure. Deep sedation is reserved for those with a deep-seated fear and aversion to the dentist’s office. Deep sedation puts the patient on the edge of consciousness but he/she can still be awakened. When a patient is put under deep sedation, he does not usually show any signs of comprehension or recognition to anything that is occurring. The patient will not remember anything about the experience. General Anesthetics are used only in cases in which the procedure or the anxiety of the patient warrants putting a patient completely under. General anesthesia is a controlled state of unconsciousness that eliminates all awareness, movement, and discomfort during the procedure. Before the procedure begins, the doctor will take a complete health history, which will include all current medications, allergies, and past experiences with anesthesia. Anesthesia is usually administered in an intravenous (IV) line into the arm. Anesthesia is always administered by a Board Certified Anesthesiologist who has been specially trained to preform this procedure. While you are sedated, the anesthesiologist will monitor your breathing and heart rate. After the procedure is completed, the anesthesia drugs are discontinued. Patients usually wake from anesthesia after about an hour to two hours. Common side effects caused by anesthesia after surgery are nausea, vomiting, dry mouth, sore throat, shivering, and sleepiness. Contact our Tampa sedation dentist office to learn more about sedation dentistry. To learn more about sedation dentistry, read this article.